The special envoy of the newly elected South Korean president, during his upcoming visit to China will try once again to convince the Chinese leadership of the need to deploy the US THAAD missile defense complex on South Korean soil and will propose a plan to reduce China's concerns. The plan is to turn away the radars from China and direct them only toward North Korea instead. 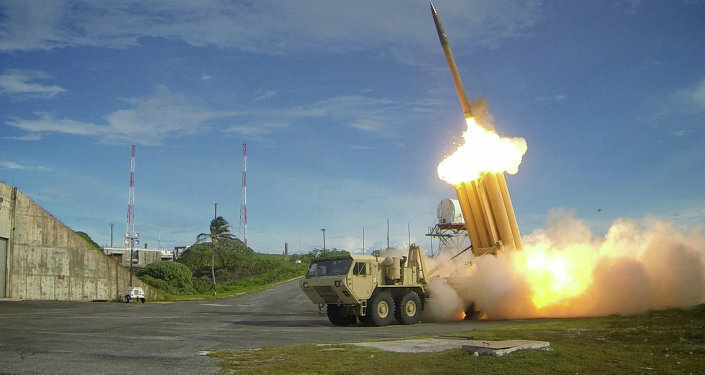 Meanwhile the THAAD missile defense complex located in South Korea was able to record the launch of the North Korean missile on May 14, according to Han Min-goo, the South Korean minister of defense. According to Yonhap news agency, it was the US who noticed the launch of the North Korean Hwasong-12 missile and the South Korean military learned about it after receiving a phone call from its American counterpart. 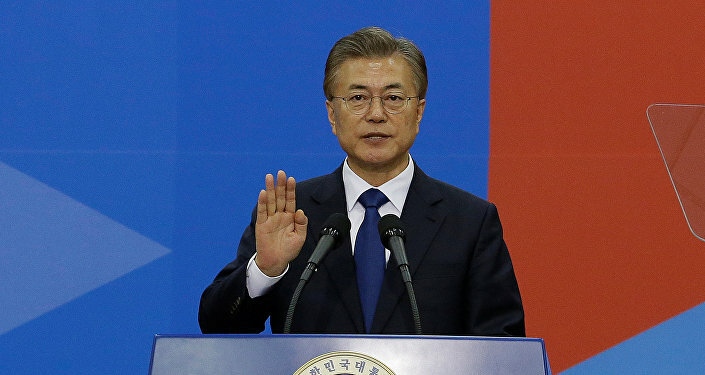 However, the fact that the data was actually received from the THAAD radar became known later on after receiving clarification from the South Korean side. No other details were provided by the US military. According to the agency’s source in the South Korean intelligence, the United States and the Republic of Korea are just setting up data exchange in real time and are planning to complete this work by the end of the year. The mid- and long-range rocket called Hwasong-12 capable of carrying a large nuclear warhead was launched in the vicinity of Kusong, a city in North Pyongan province. The missile flew 787 kilometers along its planned trajectory, reached a maximum flight altitude of 2,112 kilometers and dropped into the open sea, according to a report by KCNA news agency. In July 2016, Washington and Seoul reached an agreement on placing a US THAAD system in South Korean territory. In early March the THAAD deployment began in response to North Korea’s ballistic missile tests. The move provoked sharp criticism by a number of countries, including China, which claimed the installment of the missile defense system would undermine its security.